Jim Webb: Most Likely To Complain. 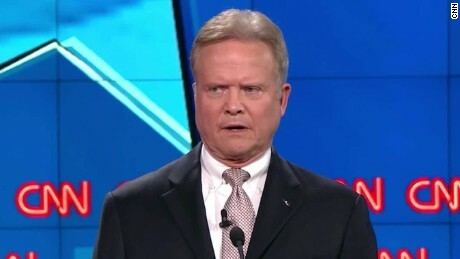 Years from now if I am ever asked what I thought about Jim Webb's candidacy for President chances are the only thing I will be able to remember is that he complained a lot during the debate about the time allocated to him to speak. Granted, Webb only spoke for a total of 15 minutes compared to 31 minutes for Clinton, but it feels like almost half of his time was spent arguing with Anderson Cooper about the debate format. Bernie Sanders: Most Memorable Line. 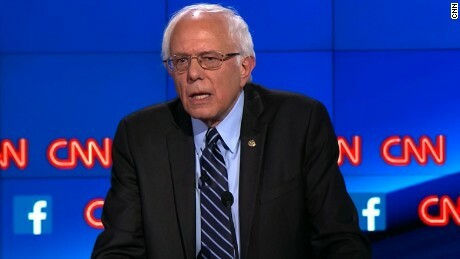 In a stand-out moment of the night Bernie Sanders essentially ended the discussion about the Clinton e-mail scandal by pronouncing "Americans are sick of hearing about your damn emails!". The comment won over a standing ovation and an appreciative handshake from the former Secretary of State who is set to appear before a congressional committee next week. 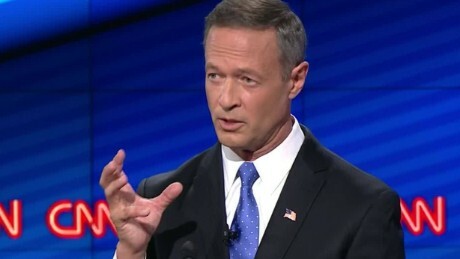 Martin O'Malley: Most Likely to Succeed... As Something Other Than President. Arguably O'Malley had the most to gain/lost going into Wednesday night. While he held his own and delivered a powerful closing statement it is highly unlikely that he will win the nomination. The self-proclaimed "Block of Granite" had to many awkward moments to list but probably the worst was when he defended his vote on repealing Glass-Steagall by saying it was his first vote. 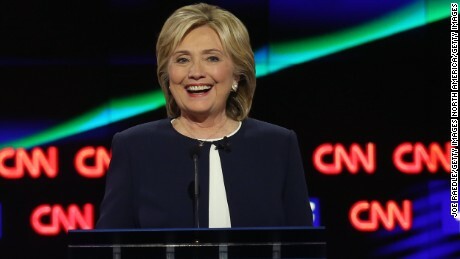 Hilary Clinton: Most Likely to Not Take a Position... Until She Takes a Position. Although many pundits have commended Clinton on her confidence and stage presence she did have at least one very noticeable stumble. In response to the accusation that she is a flip-flopper she stated "everyone has changed a position or two" and went on to proudly proclaim "I never took a position on the Keystone Pipeline, until I took a position on Keystone Pipeline." As I watched the debate I could not shake the feeling that all of the candidates, to some extent, were not being truly authentic. 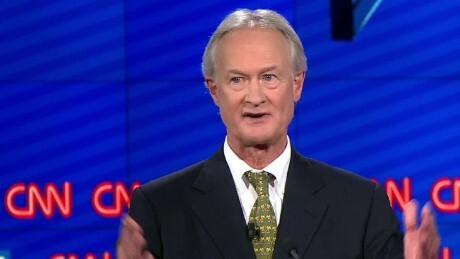 Whether it was about gun control or foreign policy it seemed like the candidates were modifying previous positions or "clarifying" past statements to appeal to further left fringes of the party. Wouldn't it be great to watch a debate that is less a contest of who is better at pandering to the base and more about who has the best ideas for the country? I think so, and if you do to then sign up and become a member of The Centrist Project and together we can start electing leaders that can do more than just tell their party what they want to hear.